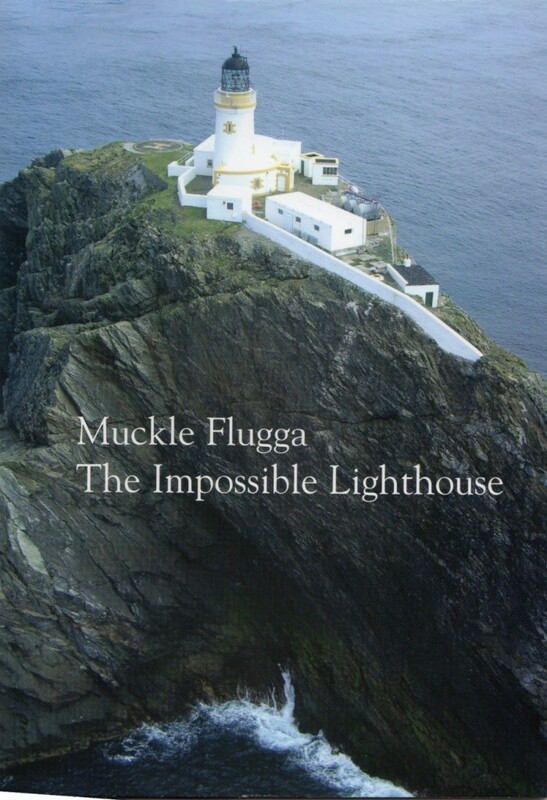 The Muckle Flugga Lighthouse was built on a pinnacle of rock in a cauldron of rip tide north of Unst, Shetland. This book offers amazing glimpses into its creation and history as well as insight into the lives of those who served it so well during its life as a manned lighthouse. For postage rates for other countries, please contact info@unstheritage.com.